Typically, in enterprise networks many methods are used to prevent issues, such as, firewalls, anti viruses, and even more robust security solutions. While the market leaders in this industry will help prevent most of the modern cybersecurity threats, they all at some point fail. that an incident has taken place. minimize its impact into other dependent systems. Persecution – Pinpoint the culprit that provoked the incident. Remediation – Be able to document the incident, based on accurate data, plot a set of action and inform stakeholders in order to prevent similar incidents from re-occurrence. Elasticsearch is an outstanding storage for security related logs. With its ability to scale, search and drill down, it provides a great basis for investigation. 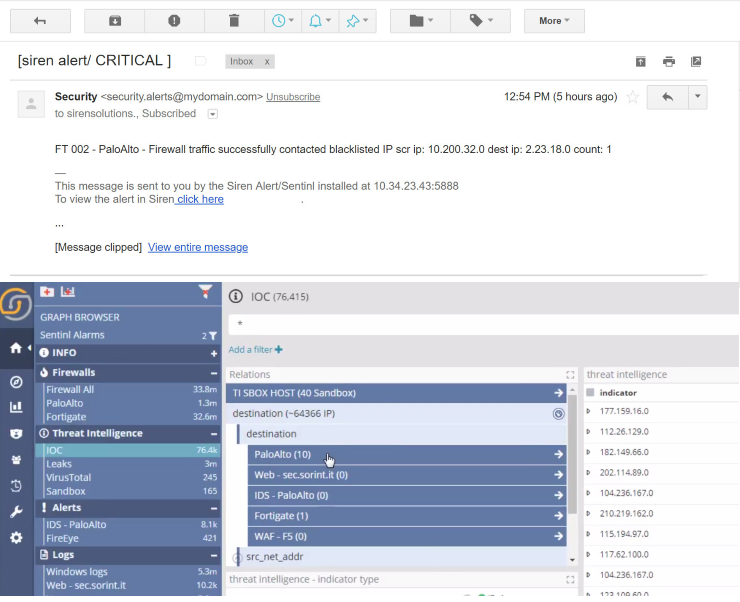 In the screenshot below, the Siren installation described in this use case; dozens of cybersecurity related log are loaded and are accessible clicking the individual dashboard titles (left sidebar). At the heart of Siren’s ability to show relations between indexes, lies the Siren relational data model. Indexes, which can be either on Elasticsearch proper or directly in JDBC datasources, are connected to one another via properties like “source”, and “destination” to concepts, like “IP”, “MD5s” or “UserIDs”. The combined relationships across entities allows the user interface to show relational filter buttons that enable cross-index and cross back-end record correlations, at scale. 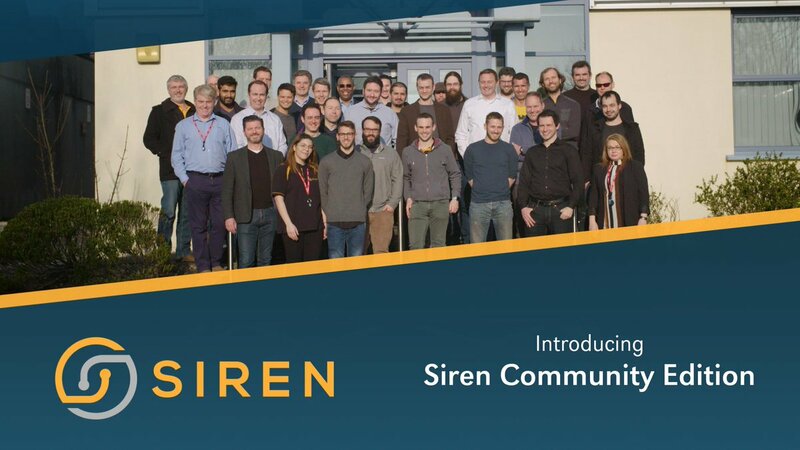 The use case begins with an analyst receiving an email from Siren Alert informing him/her of an ongoing potentially hazardous real-time event. Following the link one reaches the respective IOC dashboard within the Siren Investigate UI, where the analyst can see how man IOCs are relationally connected with records in various other indexes. It is therefore simple to identify, for example, records in the PaloAlto index in which the destination IP address matches the one seen in the IOCs. …to then reach the Active Directory index, which is filtered to find the the user who is potentially compromised. 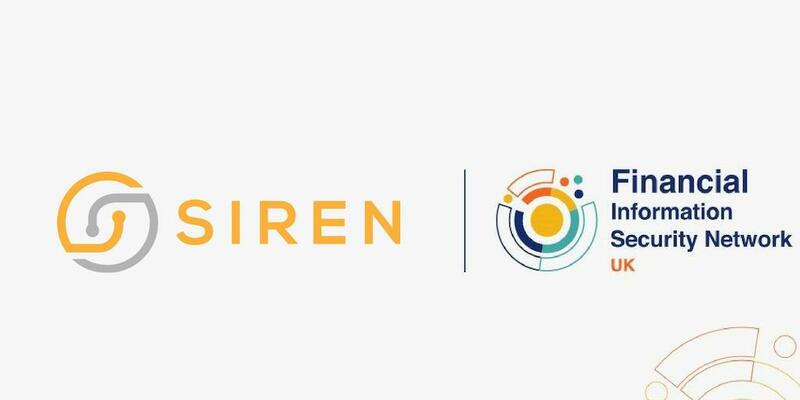 At any time, Siren offers the ability to project the current dashboard records into a visual link analysis mode, to understand the incident as a whole, via single interactive layer to investigate further. The Siren graph browser is a state-of-the-art, fully scriptable, with big data aggregate support link analysis tool which enables the user to explore their data through relations and entities intuitively, much in the way a user actually thinks. 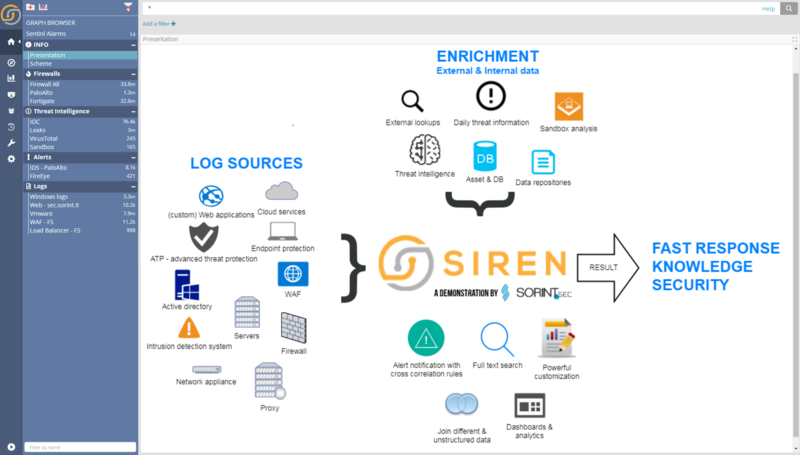 Empowered by the Siren data model, the user can add the previously filtered records and can visually explore the connections to other events and records across systems. Having found a number of extra events, the user can pivot to the appropriate dashboard as needed to view the details. Elasticsearch is a very popular choice for Security Information Event Management (SIEM) applications. With its ability to scale horizontally it can handle enormous amounts of real time logs, and its a natural way to store (and search) the tons of logs that network appliances and security products produce. But while basic searching and aggregating are prerequisites, in Cybersecurity it is essential to join the dots and investigate across logs and across different backend system. Record to record graph investigation: explore, expand relationships and pivot directly back to the corresponding dashboard for full result details. 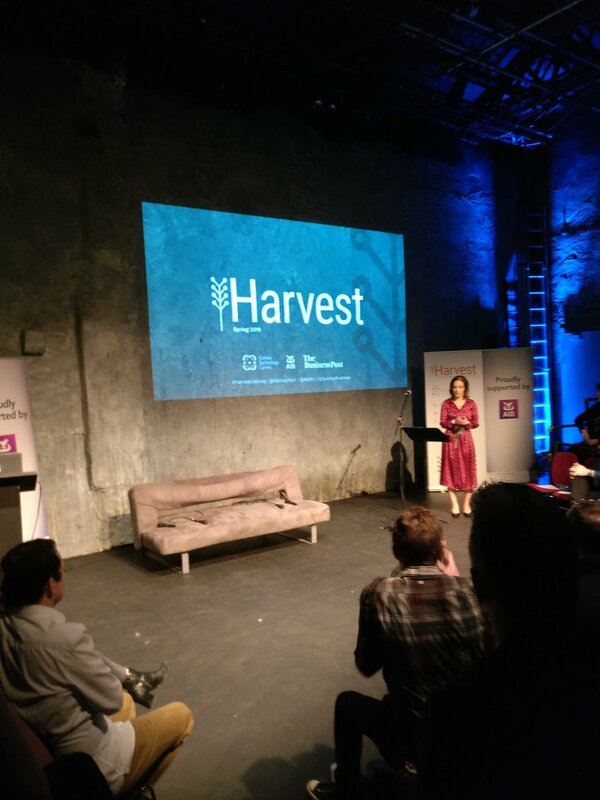 The use case above, in more details, in the video below. The use case above, in white paper format.